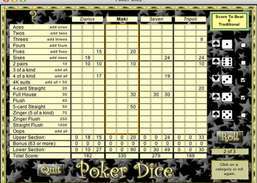 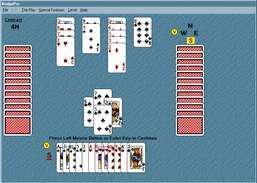 Play a contract rubber bridge game with mulitplayer capability and hints. 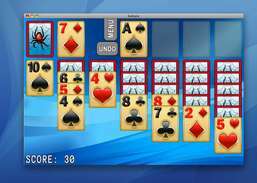 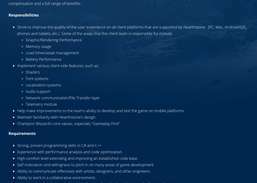 Play awesome Spider Solitaire games. 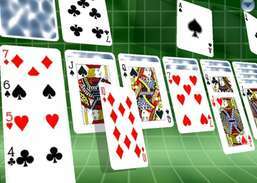 Master the world's favorite casino game. 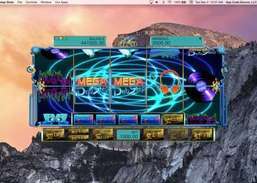 Slap down tiles on your Mac. 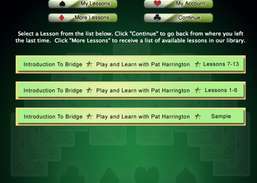 Bridge Baron Teacher delivers bridge lessons to your Mac . 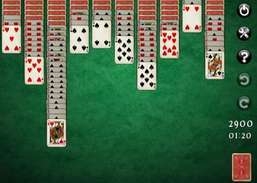 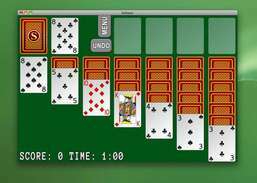 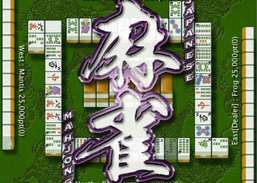 Play over 150 solitaire games in 3D.